This Feb. 8, 2016, file photo, shows a Chipotle restaurant in Delray Beach, Florida. 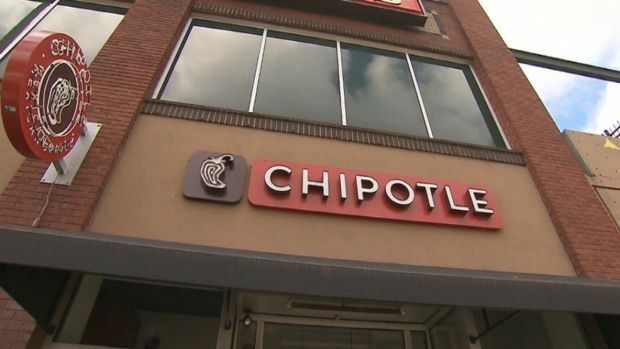 Mexican fast food chain Chipotle announced Tuesday that its customer payment system had been breached, CNBC reported. In a statement on the company's website, Chipotle said it detected "unauthorized activity" on the system. Officials are focusing on credit card transactions that occurred from March 24, 2017, to April 18, 2017. The restaurant added that the breach has been stopped and additional security measures have been added, though the investigation is ongoing. Chipotle encouraged customers to monitor their card activity. The announcement came as Chipotle reported better-than-expected sales in the first quarter on Monday. Restaurant chain Chipotle has been served with a federal subpoena related to a criminal investigation tied to a norovirus incident at one of its restaurants in California.